Hi! 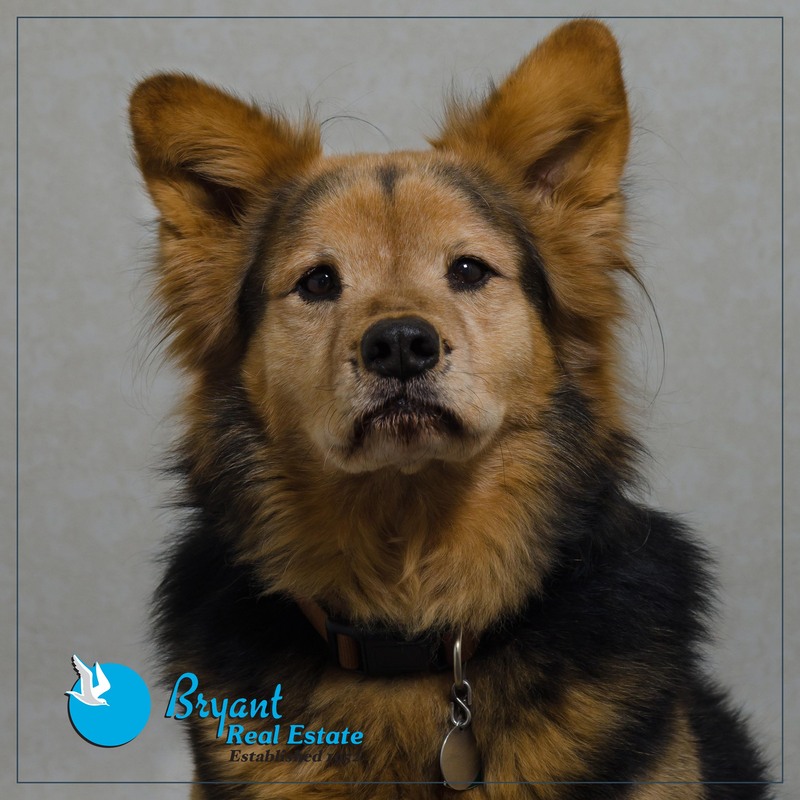 My name is Luca and I am the Guest Coordinator at Bryant Real Estate! I love being petted and meeting new people around the office. I wish all our properties could be pet friendly, but some owners have medical situations that prevent them from allowing pets. I am a pet dog, but some people need dogs to help them in everyday life, and those are service dogs. Other people sometimes need emotional or therapy support from animals, these animals are called Emotional Support Animals. Service animals are not pets. They are trained and aid their handlers. Pets are animals that that are kept for companionship or pleasure. Service animals are dogs or miniature horses that are trained to work to benefit an individual with a disability, and emotional support animals are trained companion animals that a medical professional has determined provides a benefit for a person with a disability. We have three types of properties that may help you find the best home to accommodate your needs. We have pet friendly, no pets, and pet free. Our pet friendly properties allow up to three dogs with a non-refundable $150 pet fee per dog. These properties allow service dogs and emotional support animals with no charge. Our “no pets” properties do not allow pets but allow service dogs and emotional support animals that provide reliable documentation from a care provider. Our pet free properties do not permit any pets on the premises whether it be a pet, service animal, or emotional support animal. Some of our owners have severe allergies and medical conditions and having a pet on the premise could be harmful to them and create an undue financial burden. We are always willing to accommodate true service dogs and support animals where possible and pet fees will always be waived for these animals. However, we get many people who try to portray their animal as a “service dog” or “emotional support animal” although they do not meet the legal requirements. There are currently no websites or organizations that will provide in-mail certifications for service dogs or emotional support animals that can be deemed reliable. If you bring a pet or service animal on a pet free property, a fee could be applied to your stay because brining a pet on a pet free property could be harmful to the owner. These fees might include: deep cleaning fee, carpet cleaning fee, laundering all bedding, cleaning all furniture, and more. These fees can be anywhere from $100-$5000, and cleaning usually must be done within 10 hours of the guest leaving because another guest will be checking in. Therefore, we could not get a cleaning crew to the unit in time for all the cleaning services to be done. All service animals and emotional support animals must be declared at the time of booking. Failure to declare a service animal will result in maximum penalties permissible by law. Does the person bringing the animal have a disability? For example, physical or mental impairment that majorly limits one or more major life activities? Does the animal work, aid, perform tasks or services for the benefit of the person with the disability or provide emotional support that helps with one or more symptoms or effects of the person’s disability? ALL PROPERTIES WILL BE LISTED ON WEBSITE IF THEY ALLOW SERVICE ANIMALS.